Noah provides an example for us of how to live as a servant of God. He like us was created in the image of God. He was a sinner. He was going to die and he will eventually face judgment. 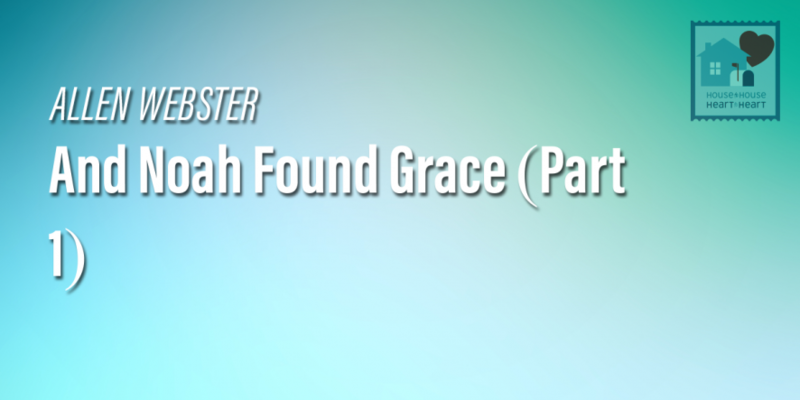 He received grace from God because he was just and unblemished.